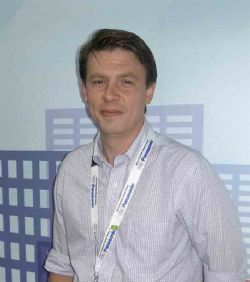 Panasonic has appointed Paul Aitchison as product manager, air conditioning. His role will be to guide and develop the Panasonic business further, providing customers with a professional and well informed service. 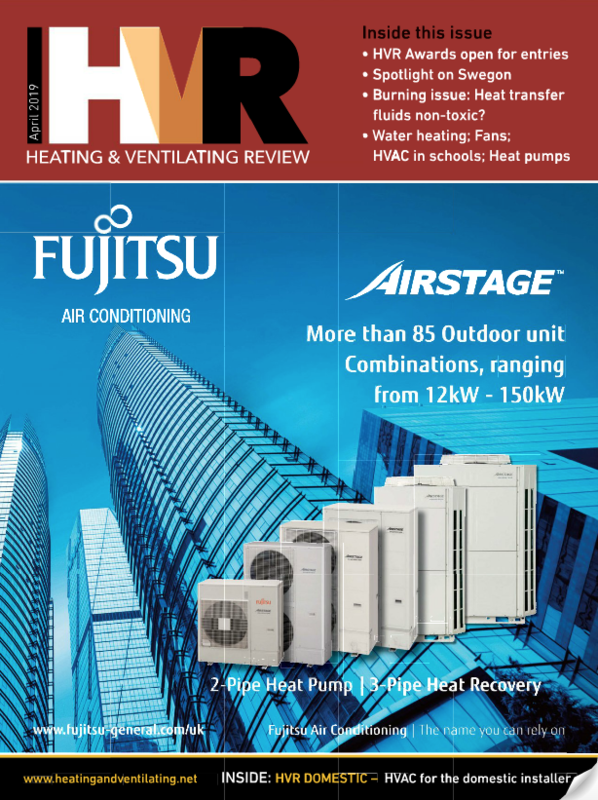 Mr Aitchison has considerable experience of the hvac market. 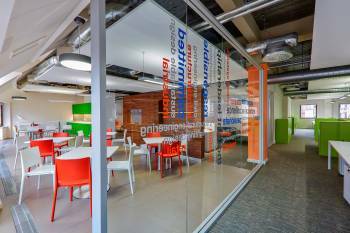 He has spent the past 10 years working within the construction industry and, in particular, within environmental building solutions, where he managed and oversaw new product development.